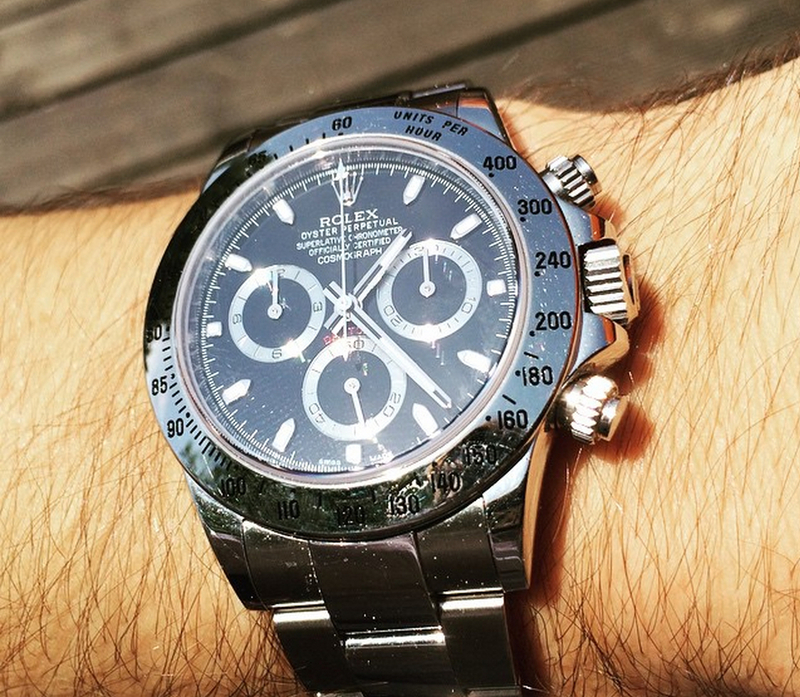 Like any watch lover, you must know how to clean a mechanical watch. Those precious babies must be taken care of! This week, we’ve compiled a few tips to help you carefully clean-up your watches and don’t forget that cleaning your timepiece is important for their style and their longevity. 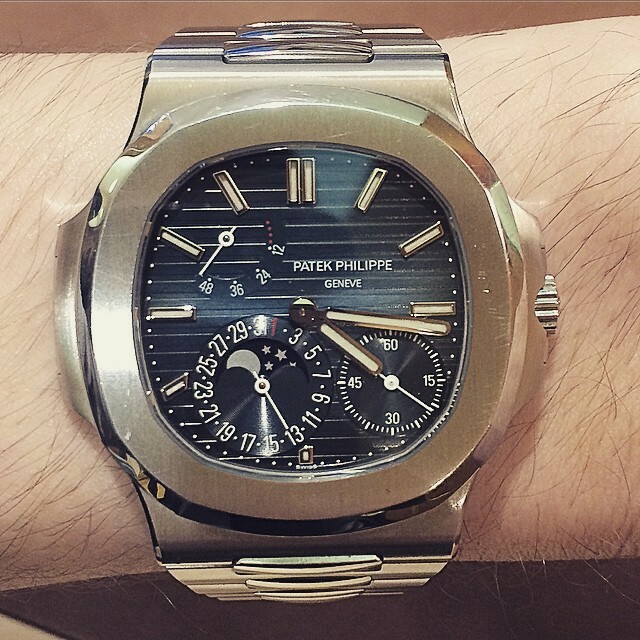 To properly operate, a mechanical watch needs power. But power also needs to be stored and delivered in the most efficient way to make the watch runs accurately. But how does a watch deliver and regulate energy throughout its mechanism?! 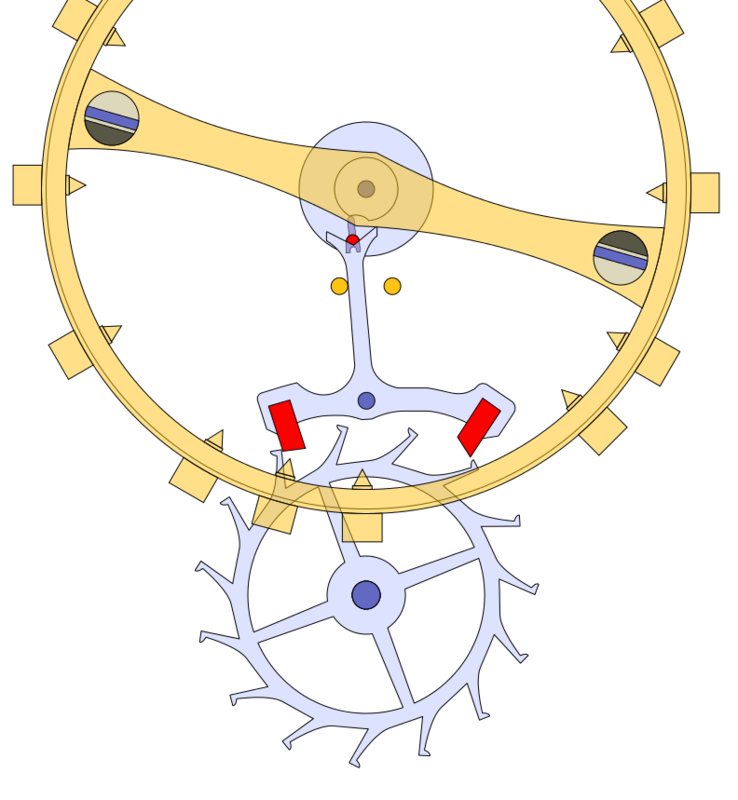 What is the “escapement” ? Let’s find out here ! 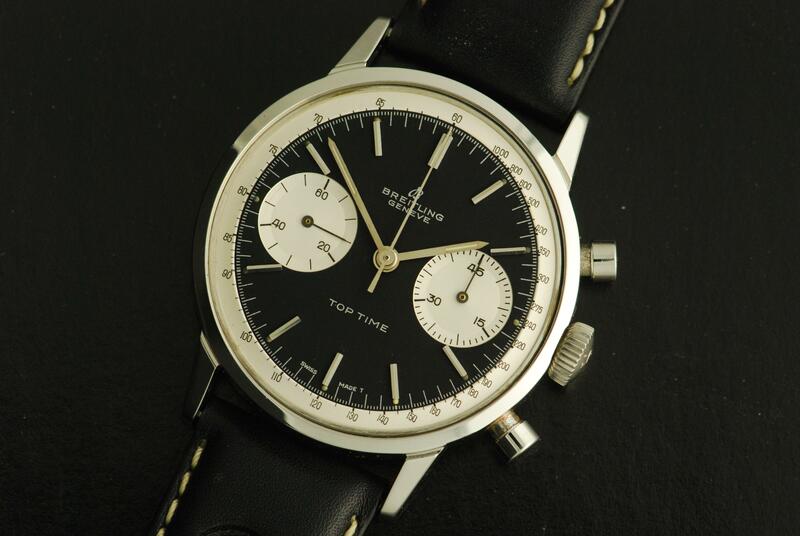 Every mechanical watch has a power reserve but not all display a power reserve indicator. 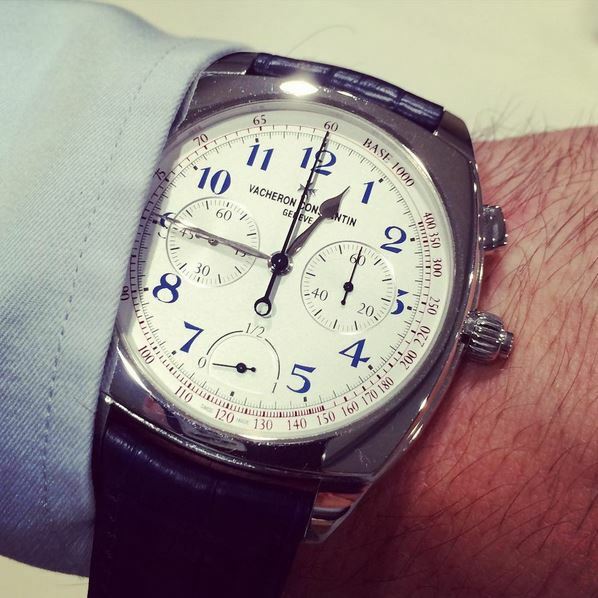 Let’s find out how power reserve works in our mechanical watches and how useful they are! 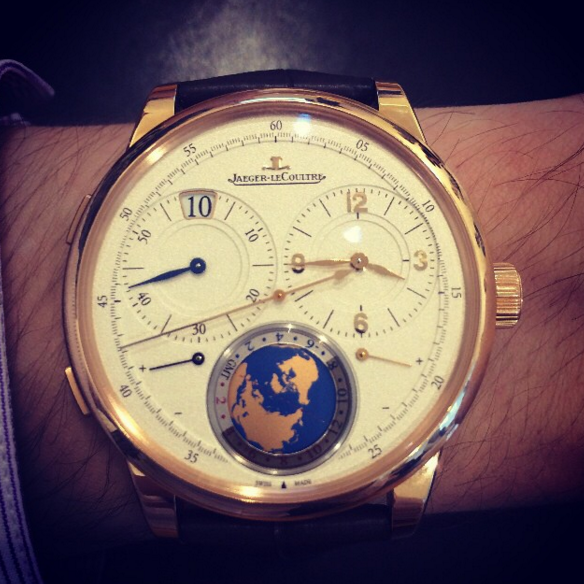 Why are there jewels in mechanical watches? 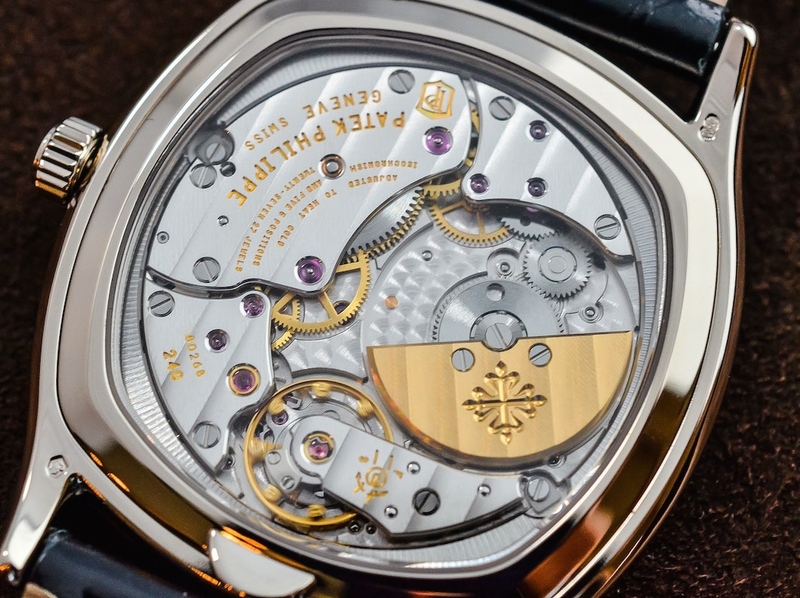 Mechanical watches always have the number of jewels they contain written on the calibre. 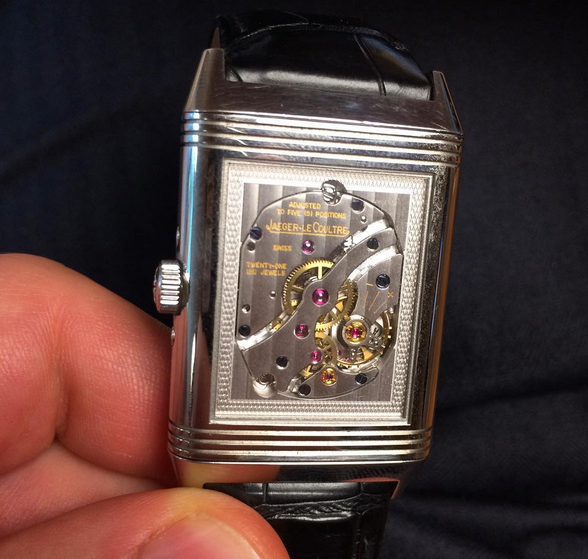 Why are jewels important to mechanical watches and how do they enhance their accuracy? Find out now ! Our mission here at Toolwatch is to help every watch lover to enjoy the most out of his timepieces. Indeed, things can get pretty anoying when your watch starts having issues. 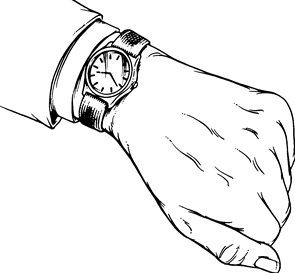 Follow those 10 tips for your mechanical watches and you’ll keep the watchmaker away from them ! 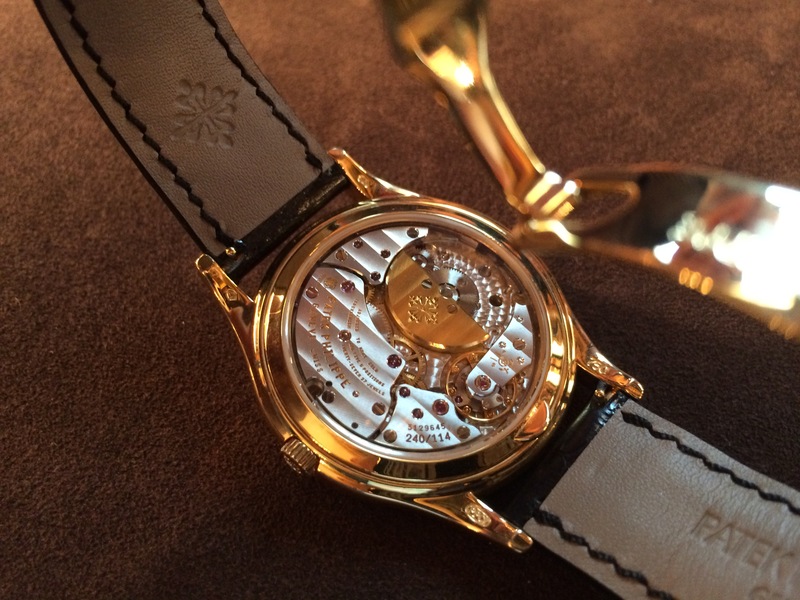 How and when to wind mechanical watches? Have you ever heard that a caliber could be decorated? Have you ever wondered why? In horology, watchmakers tend to decorate their movement to enter the very exclusive world of high watchmaking. Decorations are a brand’s signature to become more distinctive. But it also happens to be useful for the caliber functioning and maintenance.